Golden Baptist Church announced the opening of its new playground. 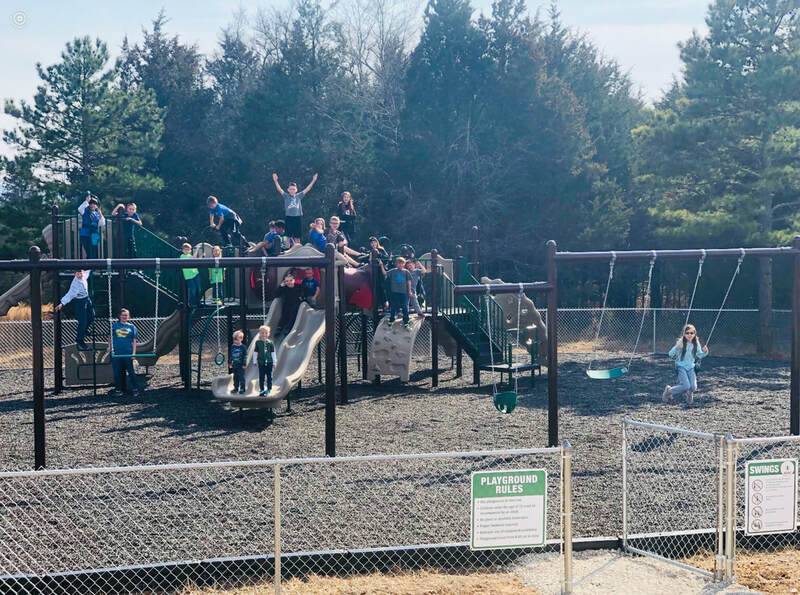 “This first-rate playground is just one of the ways we are showing love to our community and supporting our children and families,” said GBC Pastor Shaun Crawford. The playground is located at the Family Life Center, just down the hill from the church. It is open to the public from 8 a.m. to dusk each day. Children under 12 must have an adult present. A full list of rules and safety signs are displayed at the playground. Golden Baptist Church is located at 28563 State Hwy. J in Golden. Sunday Worship Service is at 10:45 a.m. with Sunday school starting at 9:30 a.m. Call (417) 271-3605 for more information and follow them on Facebook for activities.